Taipei, April 13 (CNA) A U.S.-based brokerage has raised its target price on shares of Taiwan’s manufacturing giant Hon Hai Precision Industry Co. after the company reported better sales for the first quarter of this year. 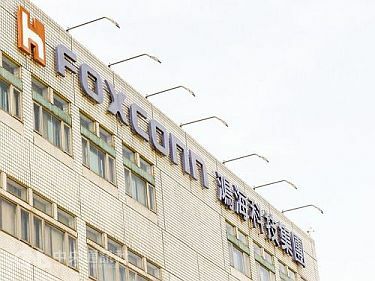 In a research note, the U.S. securities house said it expects that Hon Hai, an iPhone assembler as well as the world’s largest contract electronics maker, will report an improvement in gross margin, which reflects the difference between revenue and cost of goods sold, on the back of the stronger sales for the first quarter. Judging from the first-quarter sales, the brokerage said that Hon Hai has climbed from recent stagnation, so it has upgraded its target price on Hon Hai shares sharply to NT$105 (US$3.41) from NT$76.